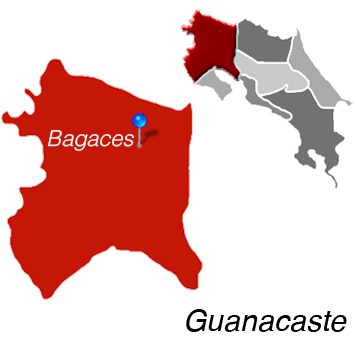 Bagaces is the largest town located within the same named canton of Guanacaste. Located only 20 miles from Lake Arenal, the Pura Vida vibe can be felt right away when arriving to Bagaces. 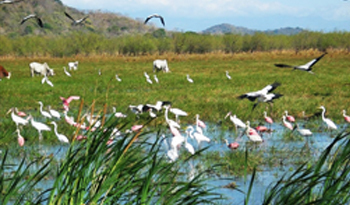 Because of its close location to the Palo Verde National Park, Bagaces is loaded with natural resources and scenic views. It’s nearly impossible not to slow down and enjoy life as you take in the environmental beauty. You won’t encounter sprawling estates fit for the stars in Bagaces. 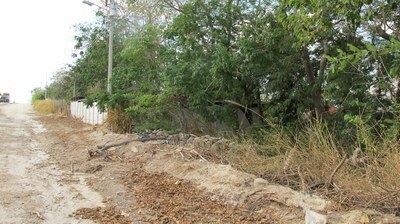 Like the town itself, Bagaces real estate tends to be simpler and more down to earth than the homes of Northern Guanacaste. However, that doesn’t mean you can’t find a comfortable and beautiful place to live. The natural wonder makes a lovely backdrop for whichever home you choose in Bagaces. Investing in Costa Rican real estate often means enjoying its natural riches. As the majority of residents are native, houses often have a typical Costa Rican design. Expect tin roofs, lush gardens, and smaller rooms. If you’re a fan of ranch style houses, you’re in luck. Farms and residential lots are easy to come by. Imagine the beauty of building your own home overlooking the volcanoes and mountains. It may not be a beachfront mansion with ocean views, but this kind of understated environmental elegance has no price point. A place like Bagaces makes a wonderful local to retire in Costa Rica. Major cities and beach towns are a comfortable driving distance away. The relaxed nature of the town allows you to get away from it all without depriving yourself of any comforts. Vacation rentals make easy for you to plan your first time to Bagaces and immerse yourself in the local culture. Chances are once you get a taste of this Guanacaste delight, you’ll be coming back for more. 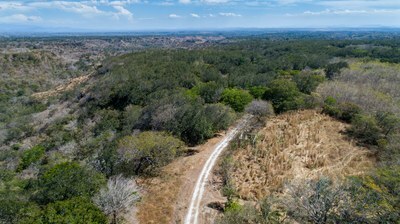 Bagaces is Located in Guanacaste.